Thanks for checking out the “BK” site! My name is Bob Kiesendahl & I am a cancer survivor. The BK effort was conceived in 1999 as I was fighting my own personal battle with cancer. My goal has been and continues to be to create hope for others who are affected by cancer. I believe that, together, we can make a difference. I hope to see you at one of this year’s events! 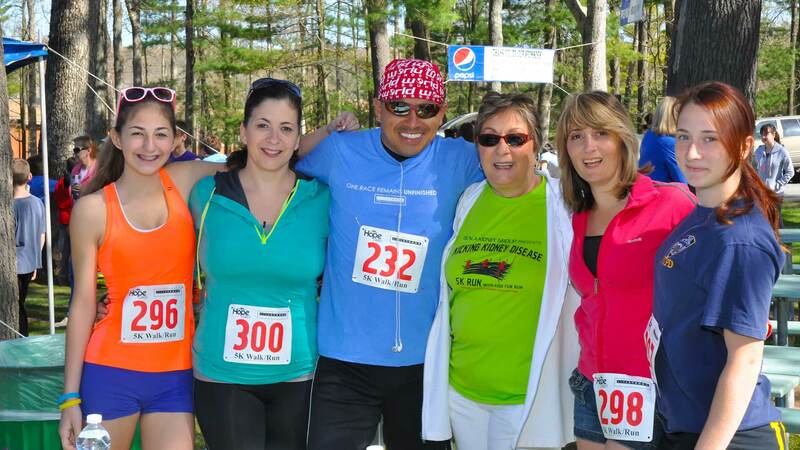 One of our most popular events is the Hope Cures 5K RUN/WALK! The 5K start/finish is located at The Inn at Woodloch. The course winds through Woodloch Resort’s property and along a private lake. All ages and levels can participate with awards for each division and something special for all kids 10 & under! The BK Invitational is our signature, annual fundraising event. The golf tournament takes place at Woodloch Springs Country Club in Hawley, PA. Family, friends and corporate sponsors join together for the event that includes, golf, Texas Hold em, live entertainment, awards, food & drink..
A Night for the Cure is a grassroots fundraising event that benefits Susan G. Komen for the Cure. 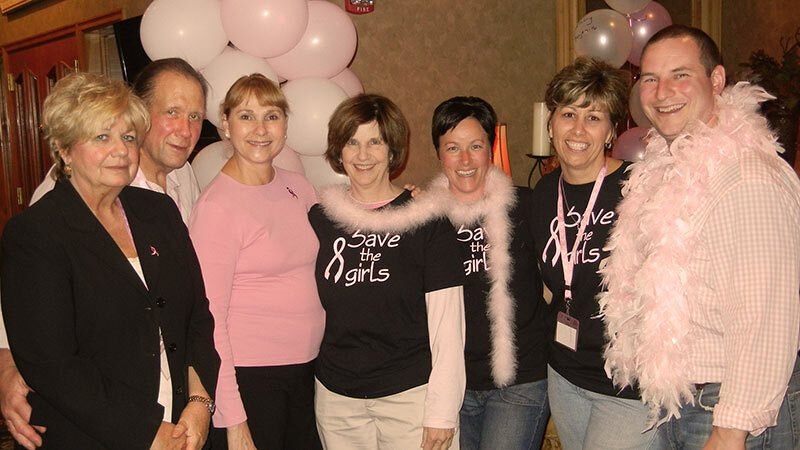 Several Woodloch Resort employees, with some guidance and support from Bob, Joan & Brad Kiesendahl, created this event to help make a difference in the battle against breast cancer..
How can I help? BE A PART OF OUR TEAM!